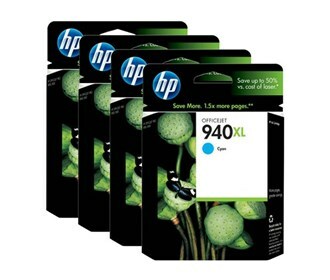 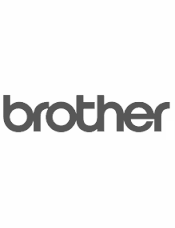 Genuine Brother TN3440 Black printer toner cartridge. 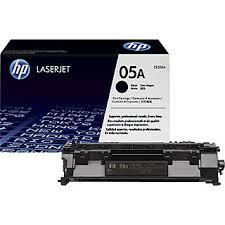 Manufactured by Brother for use in laser printer models, HL L5100DN, HL L5200DW, HL L6200DW, HL L6400DW, MFC L5755DW, MFC L6700DW, MFC L6900DW. 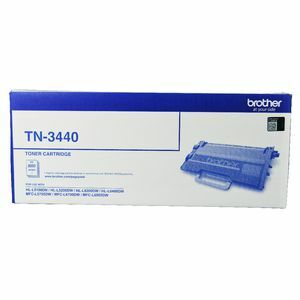 Original Brother TN-3440 toner cartridge dispatched daily from Brisbane, Melbourne, Perth, Adelaide and Sydney.